OOC: The Home of the olympus twelve. Merukimon ran Around the mountain, feeling free as usual. Until A black gear hit him. then He got an evil glint in his ey and rushed to the primary village. We arrived to, "Wow." I said looking at the mountain. I look at Hyokomon "Can you-"
I looked at the mountain again. Merukimon flew out of the terminal thing infront of them. He quickly muttered something about the unnecesarry treatment he got from Omnimon when he saw the digimon/people. "You lost or something?" I copy Angemon "My lord"
I kneeled to. "My lord." I copied them and kneeled, I hoped it wouldn't be impolite not to say anything, cause I didn't wanna say anything. i chewed on the inside of ny lip. I kneeled, but was too in shock to say anything. Merukimon nodded, which meant they didn't have to kneel anymore, and looked at them. "I am Merukimon, god of theives and messager of the gods. I am very tolerant when it comes with the respect thing, but any other god would be mad at you so from now on, kneel like they do"
OOC:Forgot to RP him Kneeling, lol. 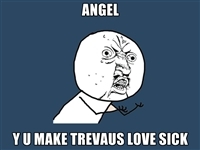 I scooted over to trevaus "What ARE we here for? 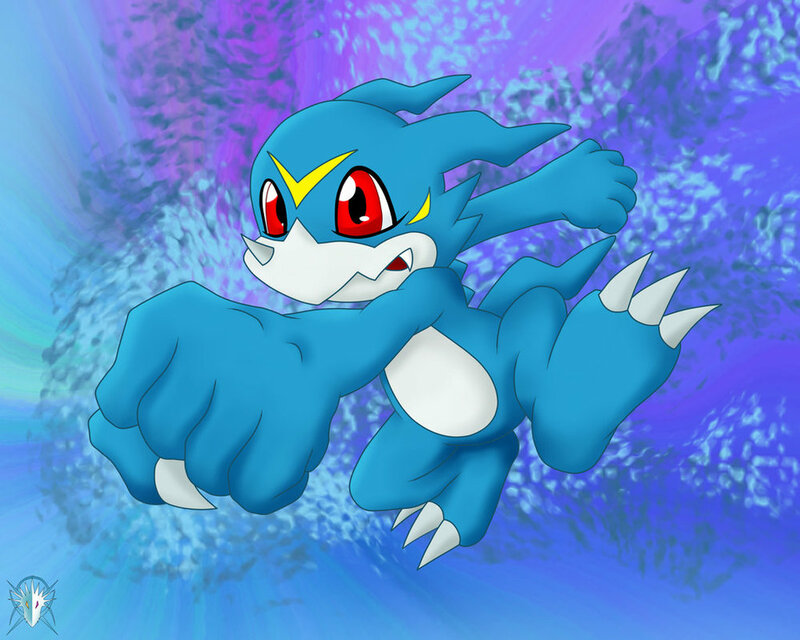 The other digimon just confused me." I stepped closer to Trevaus and Ryan. "They confuse me to." I sighed, "You don't know either do you?" Merukimon tapped his foot. "Was there no reason to confront me? Or is there something you want? Spit it out or I leave" He said coldly. I almost had to bite my tounge to keep from saying something back to Merukimon, I hated it when I was spoken rudely to. Wanting to seem cool in front of Angel I say "Um yea I do, Umm that digimon is like a god.."
"We want to ask about the black gear..."